One morning, Kim Brooks made a split-second decision to leave her four-year-old son in the car while she ran into a store. What happened would consume the next several years of her life and spur her to investigate the broader role our current culture of fear plays in parenthood. In Small Animals, Brooks asks, of all the emotions inherent in parenting, is there any more universal or profound than fear? Why have our notions of what it means to be a good parent changed so radically? In what ways do these changes impact the lives of parents, children, and the structure of society at large? And what, in the end, does the rise of fearful parenting tell us about ourselves? 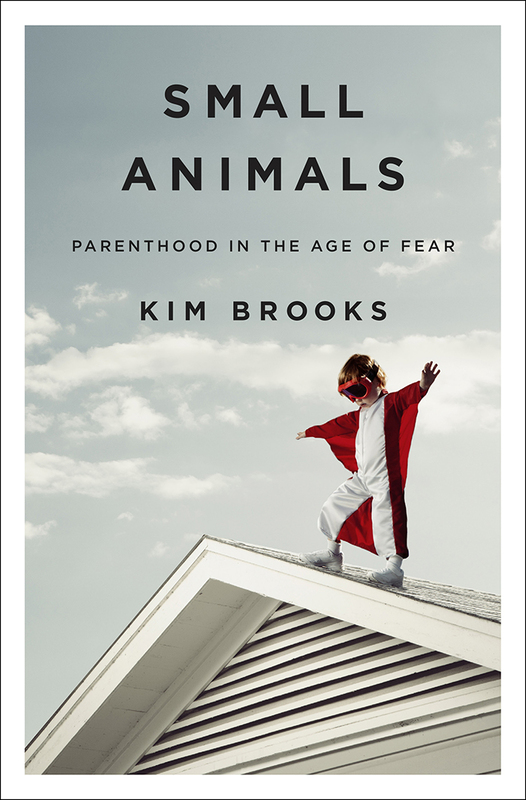 Fuelled by urgency and the emotional intensity of Brooks’s own story, Small Animals is a riveting examination of the ways our culture of competitive, anxious, and judgmental parenting has profoundly altered the experiences of parents and children. In her signature style – by turns funny, penetrating, and always illuminating – which has dazzled millions of fans and been called ‘striking’ by New York Times Book Review and ‘beautiful’ by the National Book Critics Circle, Brooks offers a provocative, compelling portrait of parenthood and calls us to examine what we most value in our relationships with our children and one another.